京都市北山通りにある蕎麦（そば）屋・北山権兵衛のホームページです。月替りメニュー（ランチセット）を是非ご賞味ください。The homepage of Kitayama-Gonbei where located in Kitayama street, Kyoto City. 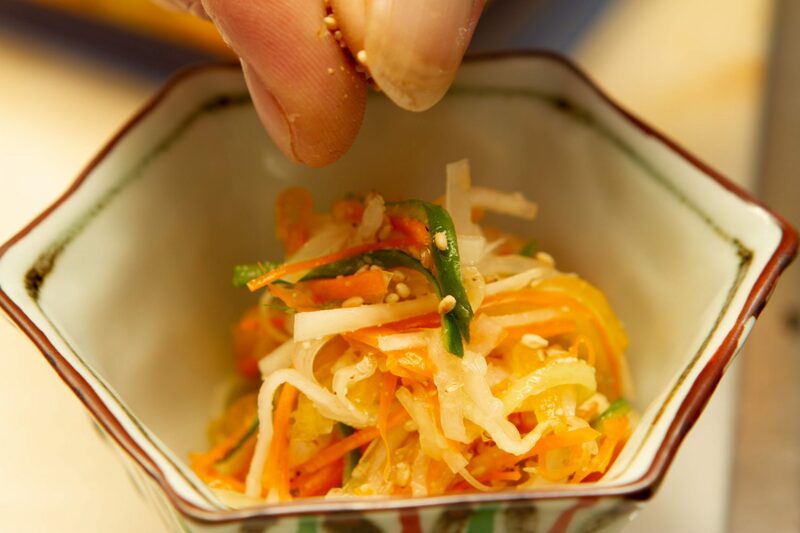 We provide you Japanese-style meals(Soba, Donburi, and etc.. ). 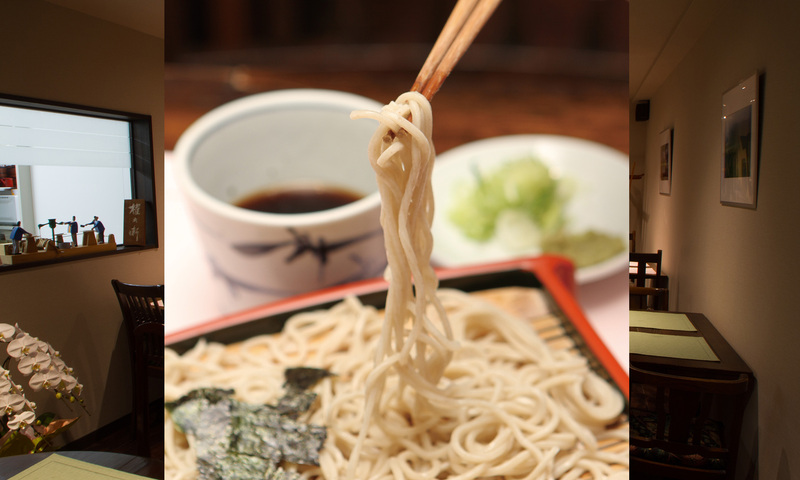 「蕎麦 北山権兵衛」のブログです。This is Kyoto Soba, “Kitayama Gonbe’s” blog site. Copyright (C) そば 北山権兵衛 | Kyoto,Soba,Donburi All Rights Reserved.